Enjoy the natural beauty of the Florida Panhandle on the coast of the Gulf of Mexico. 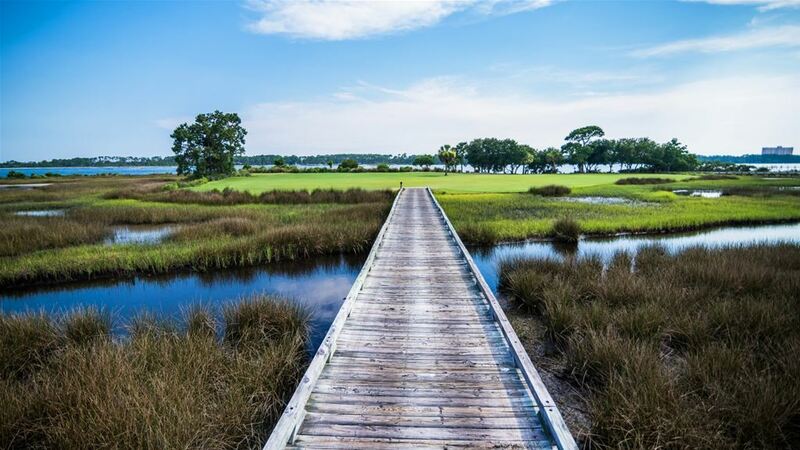 Championship golf courses and sunny weather make for the perfect golf vacation. Vacation in Orlando and you will see why it is nicknamed "The City Beautiful"! Orlando has no shortage of entertainment with close proximity to all the local theme parks. You will also find all types of shopping, cuisine, fine dining, and night life. 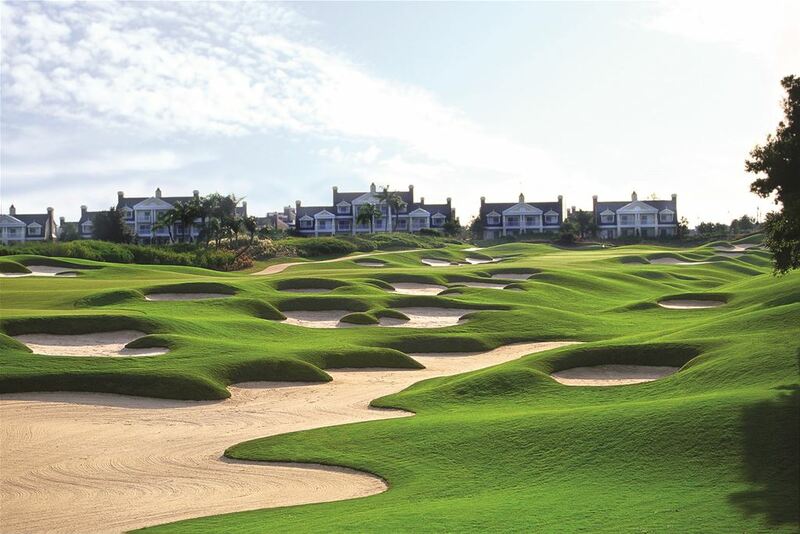 Every corner you will also find some of the best golf in the world, featuring amazing conditions and unique layouts. 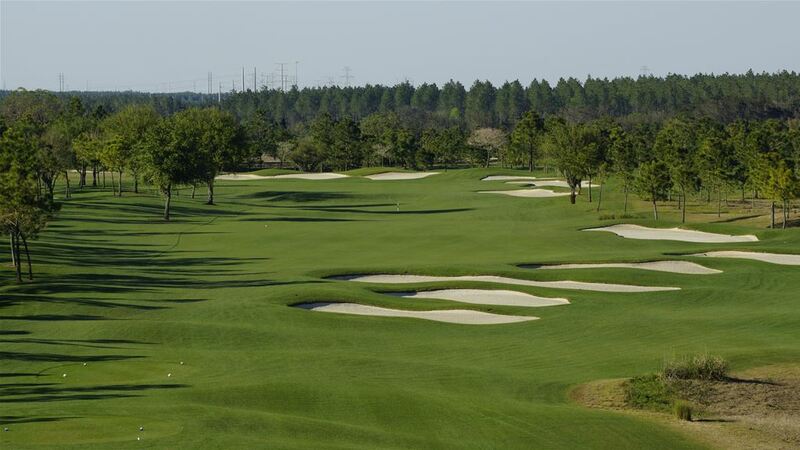 Orlando is one of our finest golf destinations at My Golf Vacation, you will find great weather year round and tons of things to do while not on the links. 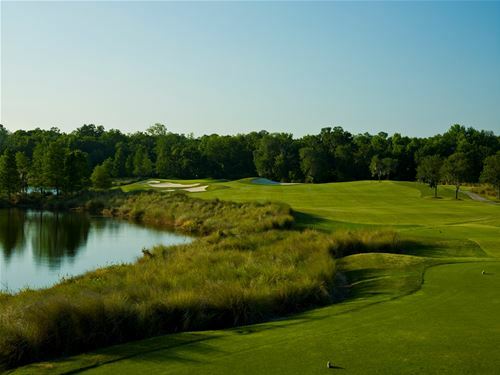 Play on the only golf course designed by Arnold Palmer, and Jack Nicklaus combined, the King and Bear! 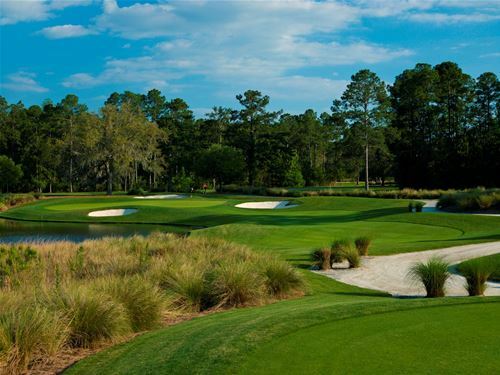 You can also play a course designed by Bobby Weed along with Sam Snead and Gene Sarazen, the Slammer and Squire! World Golf Village can give you much more. Vacation and see the World Golf Hall of Fame and Museum in the oldest city in the United States, St. Augustine Florida! You will be close to beautiful white sandy beaches of St. Augustine. You will also find all types of shopping, cuisine, fine dining, and night life on St. George Street. Warm weather, beautiful white sandy beaches, great fishing, fabulous nightlife, NFL, MLB and NHL teams as well as incredible golf. The Tampa Bay area has a lot to offer. 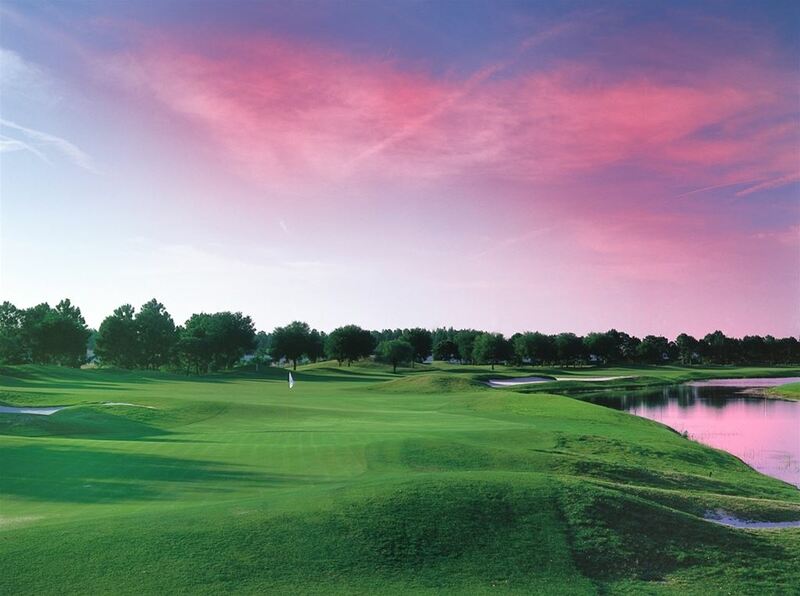 When you have the likes of Innisbrook, TPC of Tampa Bay, Cheval, World Woods and Southern Hills Plantation the courses will speak for themselves. We also offer you the ability to stay in whatever deluxe accommodations you desire. From the luxurious suites at Innisbrook or the golf villas at Lake Jovita to Hotels in the area. Come stay and play at what we believe is the most underrated area in Florida. Tampa Bay never disappoints us and it won't you.